Paleo or Paleolithic diet and South Beach Diet are suitable for any dieters who believe in modern way of having diet in modern world. Obesity, diabetes, and heart disease are the reasons behind why people should do these diets. However, these two diets differ significantly in the degree of food restriction they require, as well as the method by which dieters go about restricting their food intake. All results on going diet might be seen but, it is according to your hard-try such as avoid your favorite food and eat only certain food. 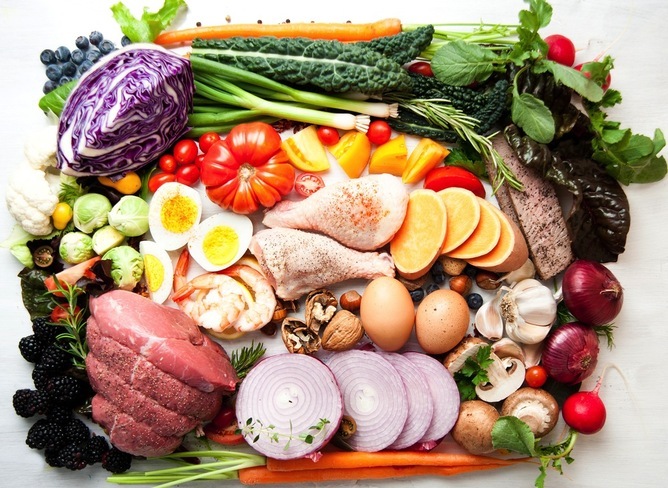 Paleo Diet or Caveman Diet is a form of dietary program which advises the users to eat only foods presumed to be available to Paleolithic humans and avoid foods introduced into human diets after the invention of agriculture. The foods mostly about meats, fish, fruits, nuts, seeds, and vegetables, all that are organic, free range, and grass-fed. 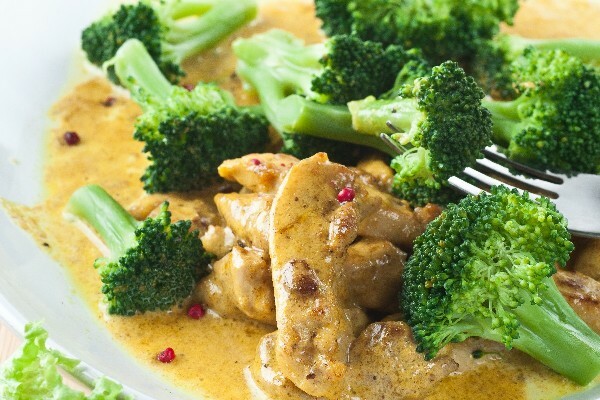 Protein comprises about 65 percent of your calories when following the Paleolithic diet. Refined sugars, processed oils and all grain products are excluded and allows unlimited consumption of whole fresh vegetables and small amounts of dried fruit and fresh 100 percent fruit juice. How about the structure from Paleo Diet? This diet does not have one specific structure, since different books and websites created by different people describe and interpret the diet. 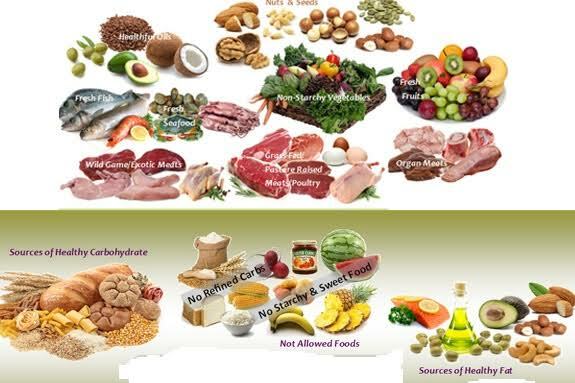 The differences are clearly seen on these things : In the Paleo diet you can kiss legumes, dairy, processed food, etc. goodbye. These foods are not allowed whatsoever. In the South Beach diet, many of these restricted foods are reintroduced in moderation at later stages in the diet.